Nice and large, with 'lots of mat' to wipe wet and grubby feet on. 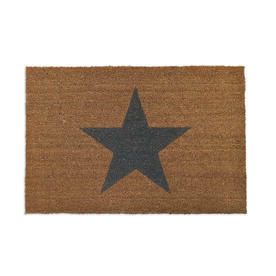 Give your door a clean, stylish look with our simple, but durable, coir doormat. 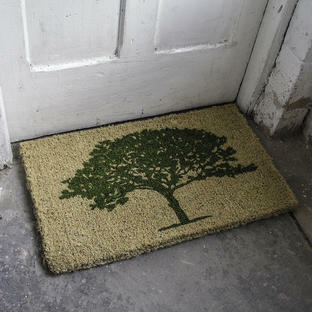 The doormat has a coated back to prevent slipping. 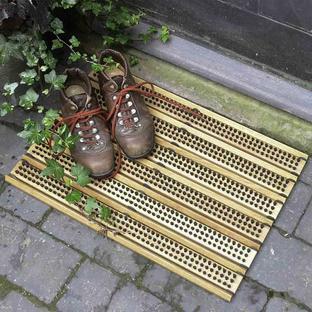 Nice and large, so there is 'lots of mat' to wipe wet and grubby feet on before they tread on your clean floors! 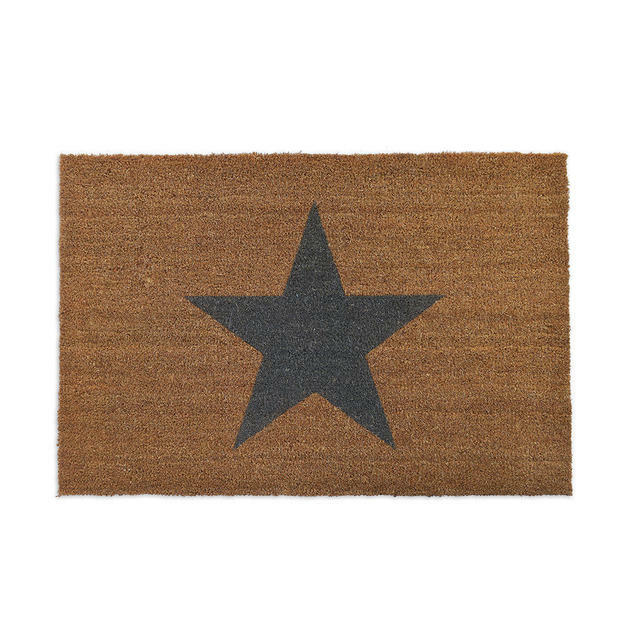 Natural coir with a printed black star. 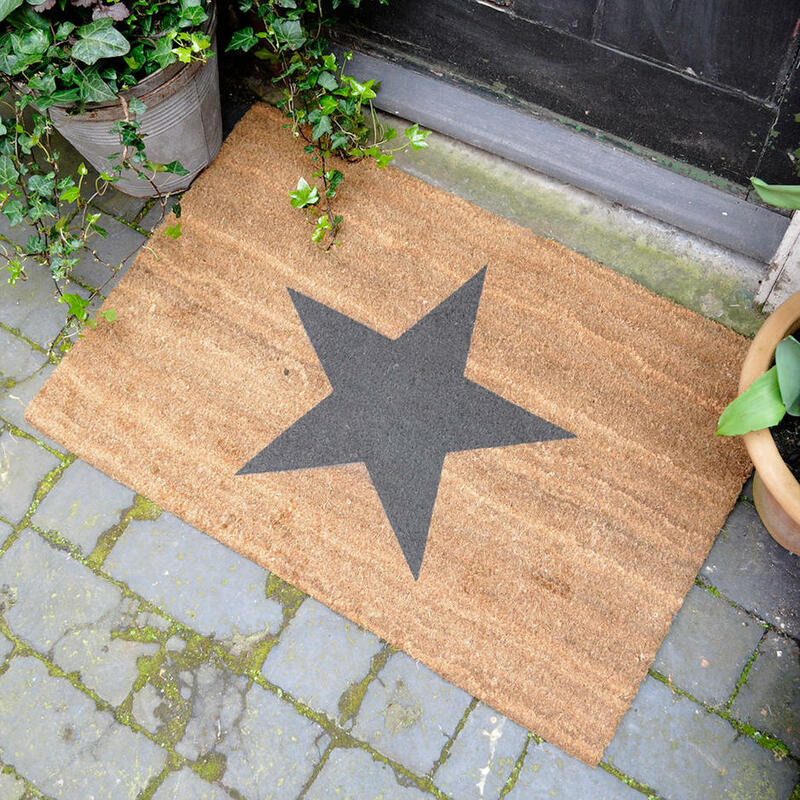 As supplied to the stars. Really! Something happened on the day he died.